CLICK HERE TO VEIW OUR RENTALS!! 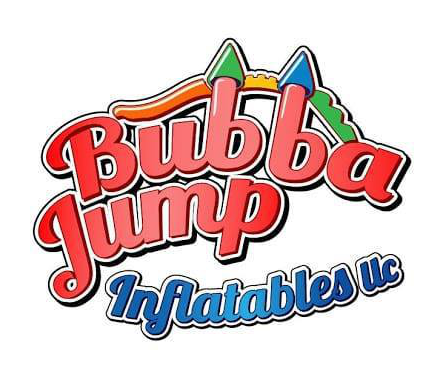 Here at Bubba Jump Inflatables the most important factor is you the customer. We want to make sure you have the best bounce house rental service in Pensacola and surrounding areas. Delivery and pickup is free to most location. Book with confidence knowing that you will get the best service in the panhandle. Whether you're hosting a backyard birthday party, a school function or even a corporate event, we have you covered. From bounce houses, water slides, obstacle courses, concession machine rentals, carnival games and more, let us make your next event one to remember. We are fully licensed and insured as well. bounce house rental pensacola ! !